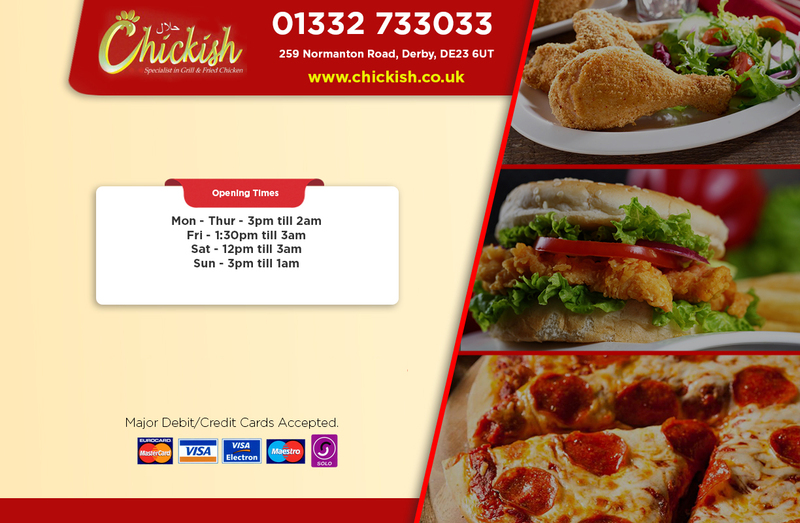 Please give us a call about the ingredients in your meal, when making your order. Our busy kitchen handles a variety of allergens including peanuts and tree nuts and whilst we take great care to minimise the chance of cross contamination we cannot guarantee that any of our products are Allergen Free. Please give us a call if you have any questions and we will be glad to help.